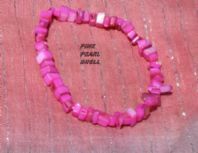 Pink Pearl Shell Chip Bracelet. 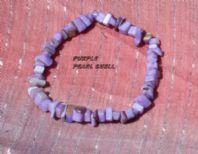 Purple Pearl Shell Chip Bracelet. 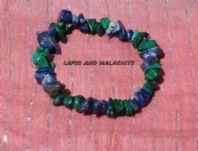 rainbow Monnstone Gem Chip Bracelet. 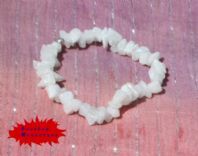 Snowflake Obsidian Gem Chip Bracelet.